Located in a quiet neighborhood in Lake City, Colorado that the locals call Ball Flats is a 1,092 square foot cabin. Aspens and Pines can be found around the cabin along with a front deck to enjoy the views and fresh mountain air. The cabin as an open living/dining/kitchen area with 3 bedrooms and 2 baths. 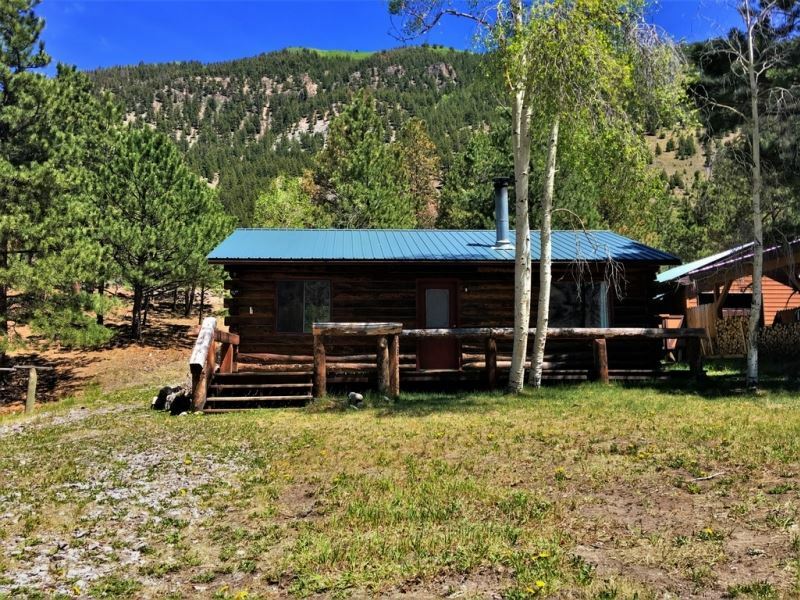 The single level log cabin is walking distance to the town of Lake City and the Lake Fork of the Gunnison River, making for a great vacation getaway or year-round residence.